On The Journey To A Better Self - A Look At The SELF Journal. As a writer, I freely admit that I'm terribly undisciplined. I am the quintessential panster; all of my writing projects have come about with little or no formal planning and, in some cases, have been completed on the fly. 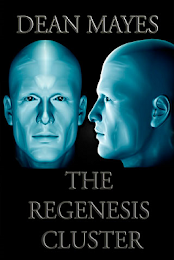 I develop as I go, create characters and situations as the need arises and tweak the story to accommodate changes - which usually results in my having to perform major surgery in the editing phase later on. What am I trying to say with this? Well - I'm not happy with my own personal level of productivity. I know I could do a lot better but I haven't been able to find a strategy that will enable me to organize myself, my working day and my writing goals in a way that compels me to do better, to improve my productivity and my output. Recently however, I received an email from an acquaintance on Facebook who I've followed for a couple of years - a woman named Cathryn Lavery. 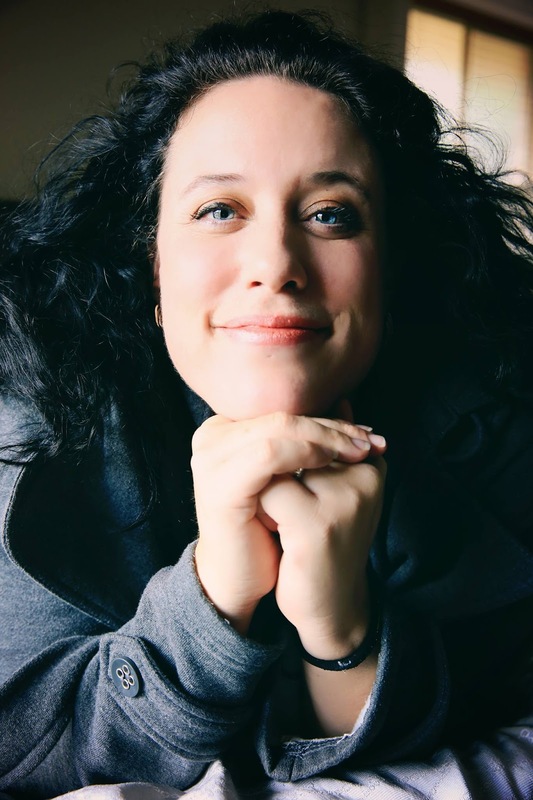 Cathryn is a creative entrepreneur, a former architect who ditched her day job because she found that the more involved she became in the profession, the less creative she found it to be. 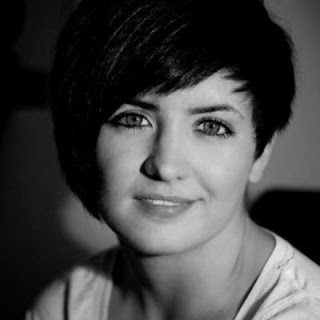 In search of something that would inspire her creative side, while using her skills in design, Cathryn launched an enterprise called Calm The Ham and, through a couple of Kickstarter campaigns, turned that enterprise into a highly successful business that achieved a global reach. (image credit: Calm The Ham). Not content to sit on her laurels, Cathryn sought to challenge herself with an ever increasing portfolio of entrepreneurial projects, harnessing the power of the internet and collaboration with a variety of skilled individuals to explore new ventures. In all of these ventures, it became apparent to her that a key ingredient to success lay in the strategies people from all walks of life employ to boost their productivity, structure their work day and plan for their goals. In her quest to improve her own productivity, Cathryn began looking at these strategies, teasing out common themes and actions and this has lead her to developing a tool that brings together all those disparate ideas into one structured process. In her email to me, Cathryn introduced me to her new entrepreneurial enterprise which she has created in partnership with another creative talent in Allen Brouwer - who has a background in business and marketing. It's called Best Self Co - the central product being the SELF Journal. 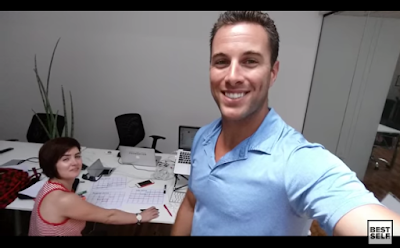 In a series of 3 videos, which are accompanied by downloadable PDF supplements, Cathryn and Allen introduce us to a new way of thinking about structuring our daily lives, how we can apply straight forward planning and processes to achieving goals - be they life goals, work goals, creative goals, even health goals. In the pages of the PDFs, they've set out a structured plan for working towards goals, explain the psychology behind that structure and offer additional hints and tips - or productivity hacks - designed to enhance well being and motivation so that you'll *want* to achieve goals. These include things such as dietary tips, meditation, even morning rituals. At the conclusion of the three video set, Cathryn & Allen introduce the product that draws all the concepts into a central tool - The SELF Journal. "Our goal with SELF journal has been simple; to create something that lends itself to making success inevitable - through planning, execution and measurement. The Self Journal was crafted to support you on affecting your behavior today which is why we focus on hitting your goals 3 months (13 weeks at a time). Why only 3 months you ask? So many of us set new years resolutions but don't follow through. Setting yearly goals allows you the time to put things off, nevermind that life can change a lot in a year. Setting yourself a 3 month goal gives you time to accomplish something, but not so much that you'll procrastinate on it. The Self Journal uses proven systems that help you perform at your best every single day through more effective execution. By applying this system to your life you'll have more focus and a sense of urgency on working on the things that really matter to you." 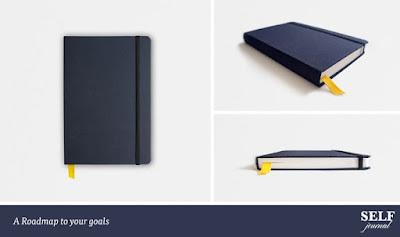 The product itself is a custom designed journal that serves as an assistant, allowing you to tailor your goals within the plan set out inside. Unlike a diary, it is not dated so there's no use by date on the physical journal. Manufactured from high quality cloth, acid-free paper and sized to fit comfortably into your work bag or back pack, the SELF journal is designed to compliment your tool set, with a view to becoming central to everything that you do in service to the goal you set. 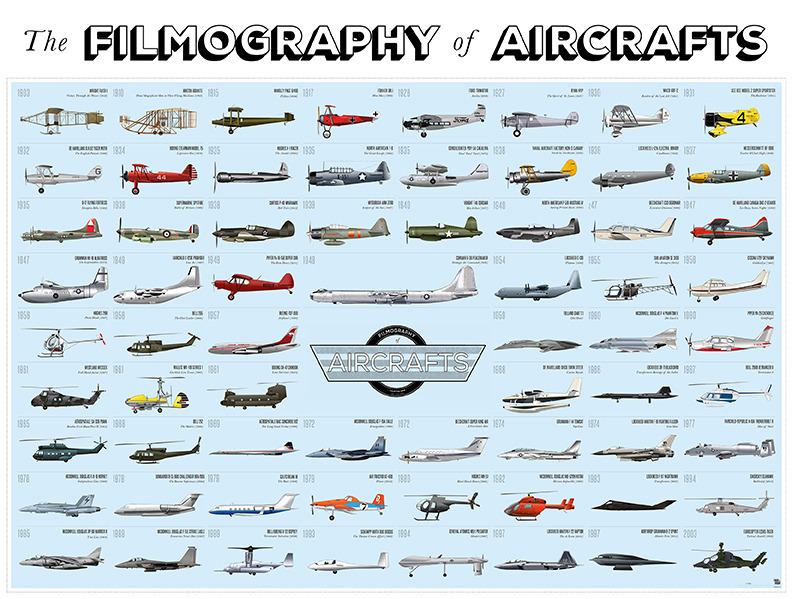 The Kickstarter campaign offers a number of pledge options beginning at $25USD. You can order a single journal or multiple which is an ideal opportunity for organizations looking to adopt a strategy like this into their corporate ethos. Already, I can see the benefit of the SELF journal for me. Having watched the videos a number of times already and applied a few of the strategies Cathryn and Allen introduce, I have begun planning for a new writing project and have set myself some goals to reach over the next 12 weeks. I have also begun to think differently about my daily routine and the importance of planning for the little things, such as taking time for a walk in the morning and even exploring meditation in bite sized chunks. Even at this early stage, I'm feeling different - just a little more energized and focused. I'm shedding my panster skin. Visit The Self Journal Kickstarter here. Check out the Best Self video series here. Tweet with Cathryn & Allen here. Affecting Voices - Greta Bradman Takes Flight. I can pin point the moment when my love affair with classical music began. In 1988, a friend of mine turned up at high school one day with a new release on cassette tape which he enthused was possibly the best thing he'd ever heard. We were both fans of the rock band Queen and flamboyant front man Freddie Mercury and this new release album was something kind of unexpected. 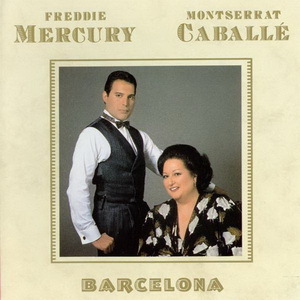 The album was 'Barcelona', Mercury's collaboration with Spanish soprano Montserrat Caballé, a classical cross over recording which which became a world wide hit and spawned an Olympic theme in the title track which was celebrated in the Spanish city a year after Mercury's death in 1991. Barcelona was a collaboration that few people understood at the time, mainly because reviewers approaching the recording did so from the perspective of a rock album. This was something else entirely - the world renowned superstar rock vocalist sharing song with a classical soprano of equal stature - a pairing that fans of rock and classic didn't quite get. And yet, it became quickly apparent that there was something magical going on in the ten track recording. Very soon, it had become a major hit for both artists. For me, I got it right away. 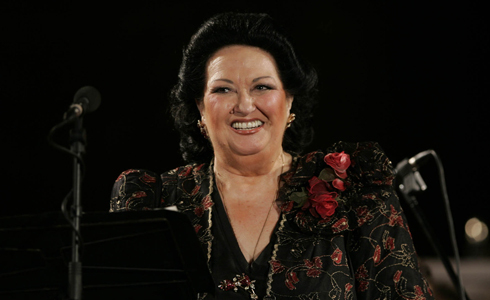 I was utterly captivated by Montserrat Caballé's majestic soprano, a voice that was effortless yet strong, rising from the depths of Caballé's soul to wield an unmistakable power. With Mercury by her side, his own tenor voice mingling resplendently with hers, 'Barcelona' touched off a desire in me to discover more of Caballé's performances while also exploring classical music more generally. Years later, having appreciated a diverse collection of classical voices, I thought I hadn't struck a soprano that had affected me in quite the same way as Caballé. Then I discovered Greta Bradman. A recitalist and stage performer from Adelaide, Bradman has been steadily building a profile since commencing her professional career in 2010 as a concert classical singer. Her rise to prominence has accelerated since she won the 2013/14 Australian International Opera Award. This lead to further training under Dennis O'Neill at the Wales International Academy of Voice which, in turn, brought her to the attention of internationally acclaimed Australian conductor Richard Bonynge - husband of the late Dame Joan Sutherland - who has described Bradman's voice as a revelation that represents "the true old fashioned bel canto sound - the sort we only dream about today." (image credit: Universal Music Australia). Greta Bradman is set to release her début operatic recording 'My Hero' with Richard Bonynge conducting the English Chamber Orchestra. The album is described as a tribute to Greta's musical heroes - among them Richard Bonygne, as well as her maternal and paternal grandparents, each of whom have influenced her love of music and the direction her career has taken. The track listing features highlights from the operas of Handel, Mozart, Verdi and Bellini as well as modern classics from works such as Rodgers and Hammerstein and Walt Disney and has been described as the perfect showcase for Bradman's remarkable talent. A recent profile on Greta Bradman for the ABC television series Australian Story, tracked her remarkable career and the legacy that has shaped her. It gives a compelling insight into the often difficult journey she has taken to arrive at this point. 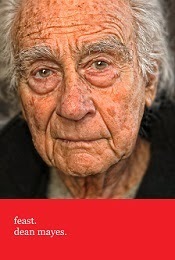 The account is an inspiring one and well worth viewing. It would be wrong of me to compare Greta Bradman's voice with anyone. However, her performance in the recordings I have heard thus far affect me in the same way that I was affected the first time I heard Montserrat Caballé's. 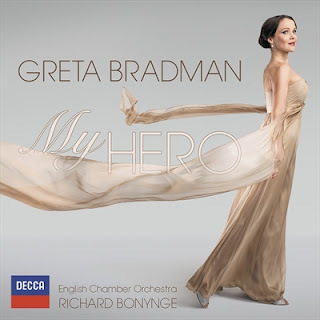 Bradman draws her voice from a deep wellspring within her and she propels it through a considerable vocal range arriving at her signature soprano with an undeniable power. She inhabits that realm effortlessly and one can't help but to be captivated by it. My Hero is available as of August 7th 2015. Connect with Greta Bradman here. 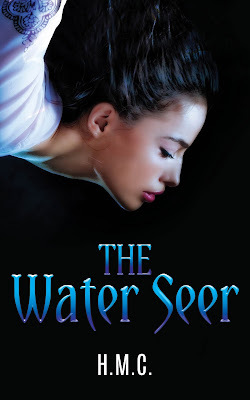 Seeing Hayley - Previewing The Water Seer by HMC Writer. Continuing on my path of profiling talented Australian artisans, musicians and writers, this week, I'd like to share with you a sublime scribe in Queensland based author Hayley Coates, who goes by the moniker HMC. (image credit: HMC Writer & Cristal Bettany). I first encountered Hayley back in 2012 when we collaborated on - and were featured in - an anthology of Australian writers called "Great Southern Land - Tales from Australia". Her contribution to that anthology was a earthy character piece titled 'Bobby, Be Good' which I regarded, at the time, as being perhaps the strongest entry in the book. 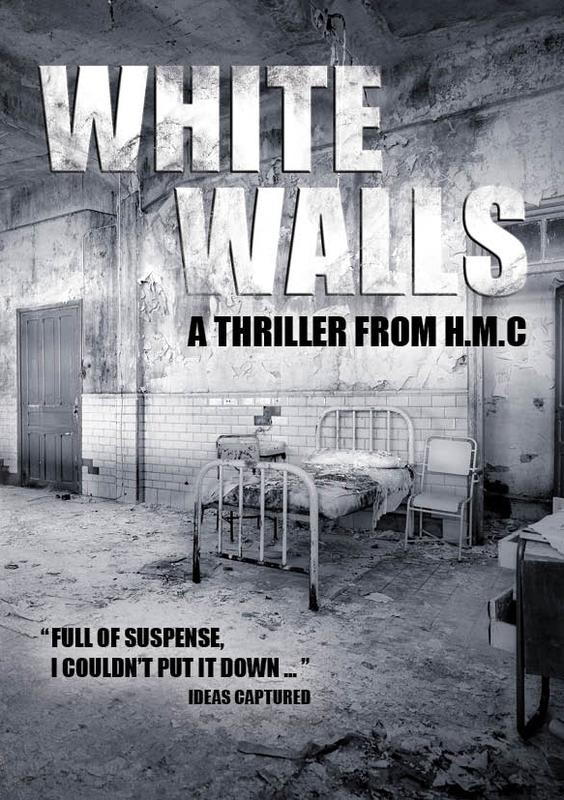 Soon after that anthology, HMC published "White Walls" - a taut, psychological thriller set right here in Australia that, to my mind, cemented HMC as an author to watch. 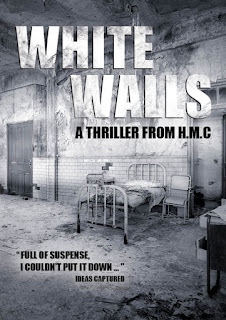 Her command of the genre in White Walls was gripping and it garnered universal praise for its involving story, vivid characterizations and mind bending concepts. In amongst an impressive body of subsequent short stories, anthology contributions and thought provoking essays, HMC has been working away diligently on a new project called 'The Water Seer'. And now that project is about to see an international release in digital format in September this year, with a print release to follow in October. The Water Seer promises more of HMC's signature style that has so captivated readers to date but it also promises to showcase HMC's ability to cross genres and meander into themes and situations that are unique and fresh. MOUSE is a seer. She’s had a vision of a little boy’s death, and it’s someone she knows and loves. But how could a champion, junior nipper drown in a calm ocean when he swims better than most adults? 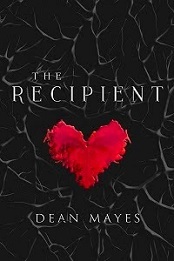 When a strange woman comes to town, her allure is undeniable, but something is off. Mouse’s visions are frequent and vivid, children she works with go missing, and the past, present, and future blur together. Her new enemy is a Bruja Del Agua – Water Witch, who not only drowns her victims, but tortures them for eternity. With the help of her dead Aunt Catalina, her best friend, Trent, and a Wiccan called Anna, Mouse must use her power and wit to defeat the most powerful Bruja she’s ever seen. From her home on Queensland's Gold Coast, HMC balances her career as an author with teaching while raising her two children with her "motorbike-loving Viking" partner. HMC recounts that she writes for the pure pleasure of being able to express herself and to think critically about issues that are passionate to her. HMC says - "I blog about asylum seekers, gay rights, tattooed professionals, robot dancing, baby poo, and so on … you know, the juicy stuff. I’m sometimes serious, but mostly not." There is bohemian quality to HMC that I find really attractive. Her stories challenge a literary orthodoxy, presenting people and situations that far removed from mere "paint by numbers" genre pieces. They are absorbing and thought provoking. 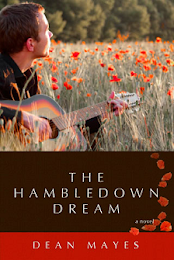 HMC is most definitely, an author you should know.